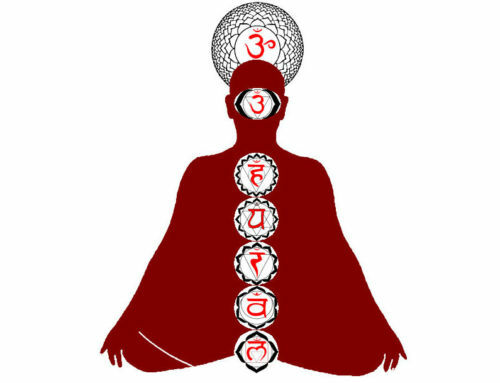 Yoga has been around for more than 5,000 years, and in the most recent years, it has become more and more popular as a total mind and body exercise. As a total workout, it can be used to tone muscles and burn calories. 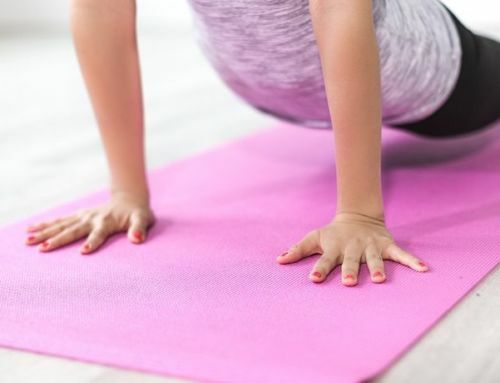 But, when we exercise, our body gets sweaty which can then be transferred to the yoga mat that we use, including germs, bacteria, fungi, and even viruses. Sweat also causes odor which would make it uncomfortable (for you and those around you) to use your yoga mat. 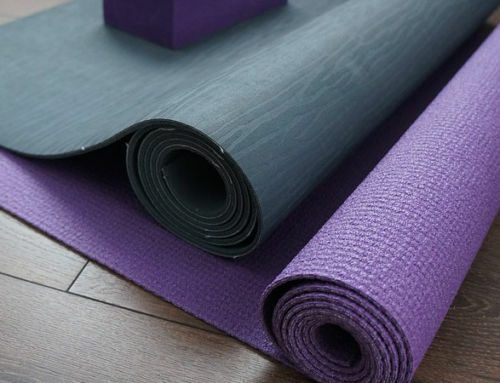 There are several ways of cleaning your yoga mat. We can simply use soap and water. However, that is not always good enough, especially when we need to disinfect the mat as well. Commercial cleaners, like liquid disinfectant or detergents, can also be used but they’re often expensive options, the ingredients used are very strong and harsh, and they can be toxic. 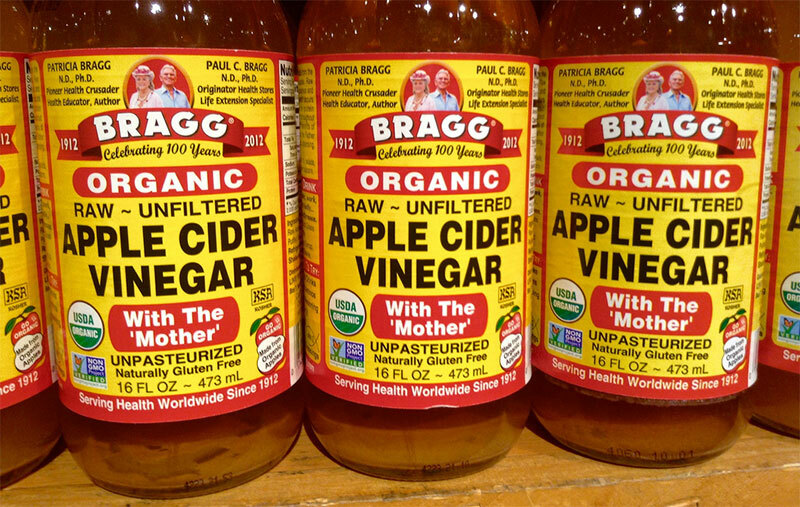 Apple cider vinegar is a famous multi-purpose all-natural cleaner. It is safe, inexpensive, and can be used as an alternative to commercial cleaners. The acetic acid it contains is an active cleaning agent that can both clean and be used as a disinfectant. It is also very effective against molds and in removing the stains caused by sweat and grass. It also has a more pleasant smell than regular white vinegar, making it a smart option to use on cleaning your yoga mat. You can just spray on the yoga mat and wipe it clean. If you have more time to spare, you can simply soak the yoga mat and air dry. The more you use your yoga mat, the bigger the chance to catch something nasty. This is not something that we would like to risk, especially when you are practicing yoga to improve your health. This cleaner is not only good for cleaning yoga mats, but it can also be used to clean other gym and workout equipment too. Now, since we have established that apple cider vinegar is great for cleaning, there are a few reminders that we should know when using apple cider vinegar. It is very important that we are aware that we should never mix apple cider vinegar with bleach or ammonia. Mixing them together will create chloramine gas which is a toxic gas, and this vapor can cause respiratory damage and can also burn your eyes. Here’s a very quick and easy guide to making your own yoga mat cleaner using apple cider vinegar. Making your own apple cider vinegar yoga mat cleaner is very easy. Just mix 1 cup of filtered water with the 1 cup of apple cider vinegar, make sure that it’s a 1-to-1 ratio. Then, add the 10-30 drops of essential oils. You can choose the essential oil, although, the most common essential oil used are the eucalyptus oil that can be used as a deodorant, antibacterial, antifungal, and antiseptic, or tea tree oil is famous as nature’s disinfectant. It is used to prevent the growth of bacteria and fungus. It can also be used for deodorizing and cleaning. Once completely mixed, transfer the liquid mixture into a spray bottle and label. Now, it’s ready to use. Aside from using this as a yoga mat cleaner, there are also other ways to use this solution. Although the ratio of filtered water to apple cider vinegar would differ depending on where it’s going to be used, you can use it to clean digital devices like your phone or tablet. Every inch of surface on your mobile device is covered in bacteria. You can simply spray some of the apple cider vinegar cleaner to disinfect the device and wipe dry after. Be careful not to overdo it on electronics! You can also use the apple cider vinegar solution to clean scissors and other tools. This can help clean them and prevent them from rusting. It can also be used to remove existing rust. Just soak the tool in the solution overnight and wipe clean and dry. Use the apple cider vinegar solution for polishing. Stainless steel kitchenware can lose its shine over time, but you can simply dip a cloth in an apple cider vinegar solution and scrub it gently onto the kitchenware to polish it. Clean and remove stains on a kitchen counter, bathroom tiles, and carpets. Just use the spray bottle and spray on the surface of your kitchen counter and bathroom tiles, let it stay until it dissolves the scum, and wipe with a clean cloth afterward. This is the same when removing stains from carpets. Just simply rub the solution on the stain to lift it out of the material. Yellow-stained clothes (that should be white) can also be brightened up by soaking the clothes in hot water and 2 cups of apple cider vinegar. Let it sit for a few minutes and wash after. This can also remove bad odor from the clothes and often brighten colored material. There’s so much more that we can do with apple cider vinegar, it’s not just for salad dressing or cooking. Just add some water and you can use it as a cleaner and disinfectant!